Published November 9, 2015 at 300 × 375 in Gallery. 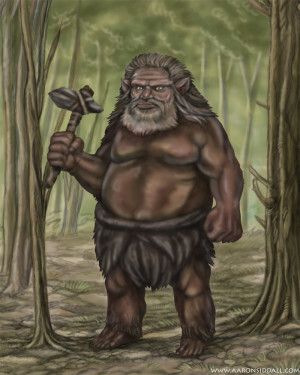 A “Wild Man of the Woods” from European folklore. Comparable to the satyr or faun type in classical mythology and to Silvanus, the Roman god of the woodlands.